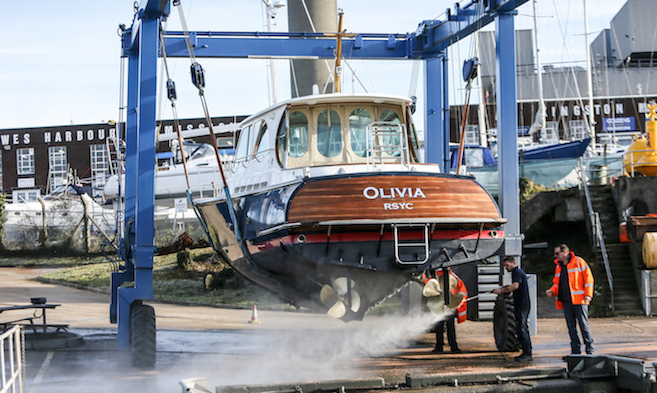 Cowes Harbour Commission (CHC) delivers a range of commercial marine services to complement those available within the harbour and Solent area. CHC is self-financing and has a policy to invest in developing marine services that are strategically important for the harbour, and particularly where it is evident that other private sector parties are reticent to invest. Any surpluses from these marine service activities are then ploughed back to support the provision of harbour services, enable port developments, and deliver stakeholder dividends for the long-term benefit of all harbour users and stakeholders. They are also important in reducing the reliance on harbour dues. It is CHC’s policy to aim to deliver excellence in customer service satisfaction, value for money, and to ensure transparency in managing competition between CHC’s marine businesses and stakeholder businesses in accordance with MTP (Modernising Trust Ports) Guidance. : Annual licenced moorings; pontoon, pile, and swinging. Visitor moorings; swinging moorings, event moorings, and river pontoons, Trinity Landing and Town Quay. Extensive boatyard facilities, with 40t boat hoist. Onsite independent marine trades. • Storage: The new Cowes Harbour Storage facility offers secure self-storage units for rental at the Cowes Harbour Services Boatyard. Harbour maintenance and commercial marine contract service provider. Commercial units for lease. • Fuel berth: Deep draught fuel pontoon on the River Medina, 200m south of the Chain Ferry. 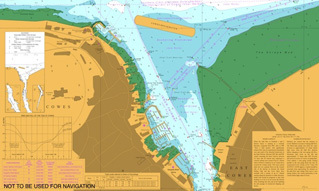 : Visitor and residential marina, dayboat sailing centre, and dry sailing facilities. Onsite Events Centre and independent marine businesses. • Events Centre: The Sugar Store Events Centre is a unique waterfront events venue on the seafront at Shepards Marina. In this section you can also find information about CHC Marine Services Charges, Jobs with CHC, Branding and Sponsorship opportunities, marine Apprenticeships, and any Tenders that are open.